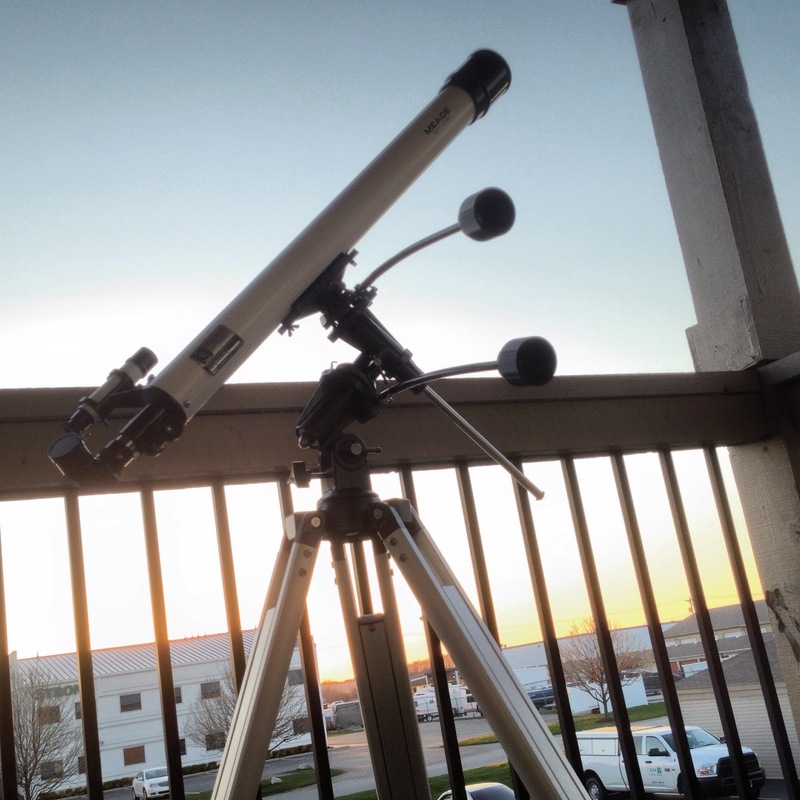 This ol' workhorse is the only telescope I've got, and I'm putting it to work this weekend. We should have two days of clear skies (jinx), and no snow. No snow!!! 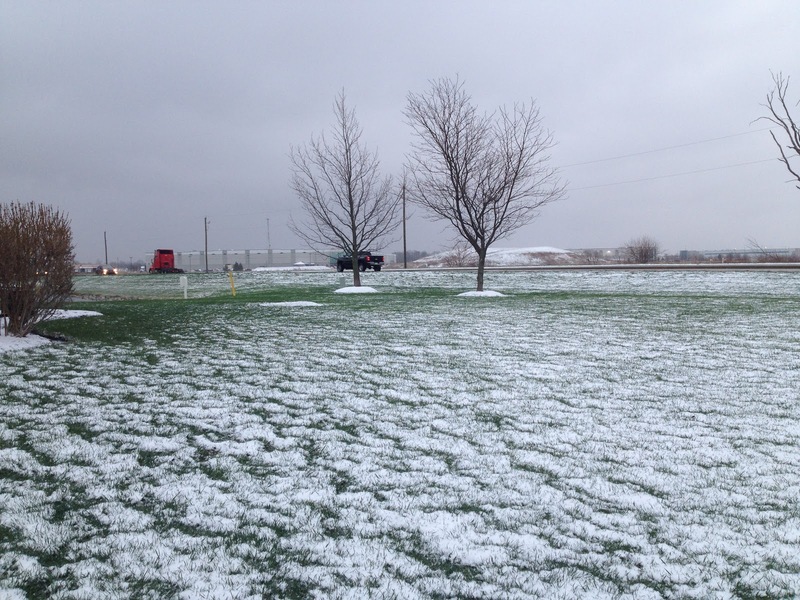 It snowed the day of the recent lunar eclipse here in Indiana.What a bummer!